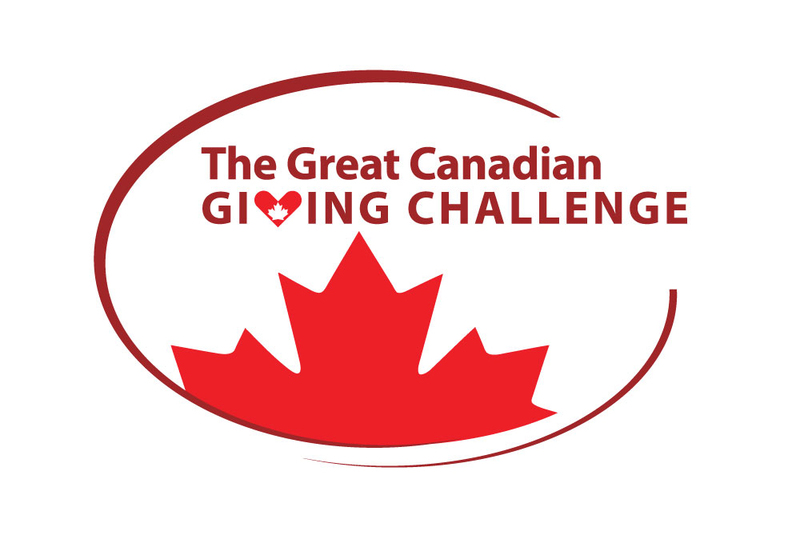 For the entire month of June, every $1 you donate to us through www.canadahelps.org or www.givingchallenge.ca qualifies us to win $10,000! The more you give, the more chances for us to win! EMS Foundation Annual General Meeting on Wednesday, June 29th, 6:00 PM at the EMS Foundation Office, 100, 3705-35th Street NE. The Inaugural EMS Foundation Caring ‘FORE’ You Charity Fun Golf Tournament, on Tuesday, July 19th at the Heather Glen Golf Course. The EMS Foundation’s Charity Fun Walk/Run formerly known as the Ambulance Chasers Charity Run is a 5km Walk/Run and 10km Run, and a signature fundraising event for the Emergency Medical Services (EMS) Foundation. Certified by Athletics Canada and Sanctioned by Athletics Alberta. The 17th Annual Ambulance Chasers Charity Run takes place 7:00 pm sharp on October 7, 2016 at Eau Claire Market.